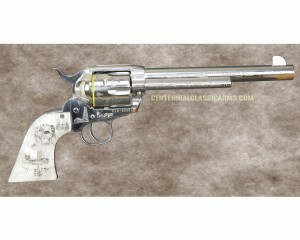 As an addition to your Shale gun collection, we are producing the Shale pis.. 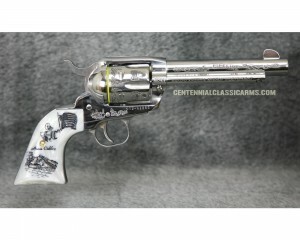 Tribute to the Oil and Gas Industry - Drilling EditionRuger Vaquero 45.. 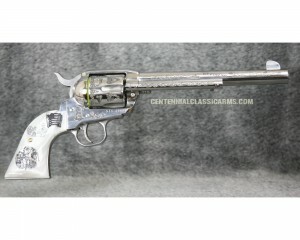 Tribute to the Oil and Gas Industry - Exploration EditionRuger Vaquero.. 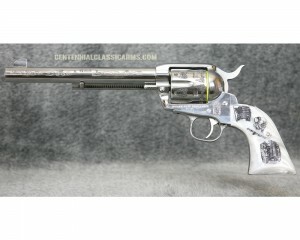 Tribute to the Oil and Gas Industry - Offshore Oil EditionRuger Vaquer.. 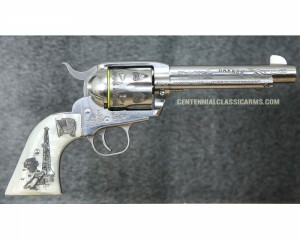 Tribute to the Oil and Gas Industry - Pipeline Builders EditionRuger V.. 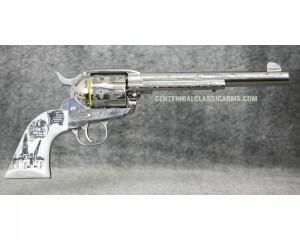 Tribute to the Oil and Gas Industry - Refining EditionRuger Vaquero 45..